Which Will Be The Best Colour For My Shutters? 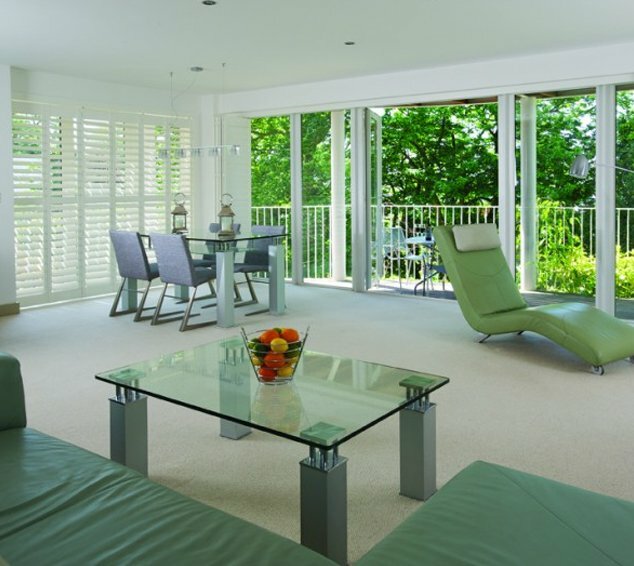 White is the most popular colour for our shutters, they will go with everything regardless of how many times you change the colour scheme of your home. In reality, shutter colours can be any shade that you want, adding colour to your windows will still provide the wow factor as well as complimenting any décor. 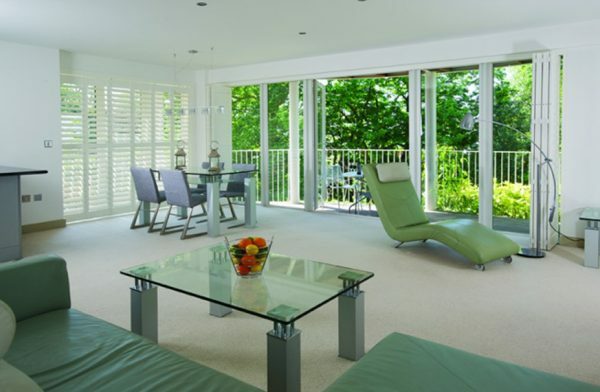 Having painted or stained shutters very much depends on the type you choose. For example the Antigua in MDF has a choice of 5 shades of white, Bermuda and Fiji have 28 colours to choose from and the Sumatra has an astonishing 28 painted and 20 stained colours to choose from. Many of our customers choose a shade of white, but many interior designers opt for different shades to make more of a statement, such as Sea Mist or Chai still subtle but equally stunning. If white is your preference then why not select something a little different like Crisp Linen or Marshmallow to soften the sharpness of brilliant white. Staining will enhance the natural wood and Chestnut, Mahogany and French Oak are very popular, giving a very natural feel to the room. HOW DO I PICK SHUTTER COLOURS? Personal taste is always an important factor as is each room has its own purpose. Think about what you are using the room for. For example the lounge, may well be the focal point of the house where you entertain friends or family, so consider colours that will make a statement rather than just blend into the walls. Bathrooms look amazing with shutters that are bright, using the colour Pure White, while kitchens benefit from shutters that coordinate with the units. Bedrooms and offices work best with softer colours as they are rooms where peace and tranquillity is sought, however do look at the accented colours within the room. With so many shades to choose from, pick your shutter colours that will make your home look amazing. There may always be an occasion when exactly the right shade is not available, we are able to colour match to many high street brands. For example the shade from your cushion cover or from a piece of wallpaper can be matched exactly, ensuring the ultimate in perfection. Just provide us with a reference number or a colour swatch and we can match it. How can shutters help you sleep? Do Shutters block out the light?